The +12V1 & +12V2 combine output currents maximum are 25A for EFAP-351. The +5 & +3.3 Volt combine total output shall not exceed 200W. 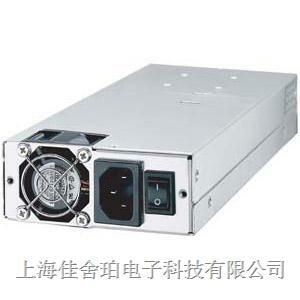 The +5, +3.3 and +12 Volt combine total output shall not exceed 330W for EFRP-351.